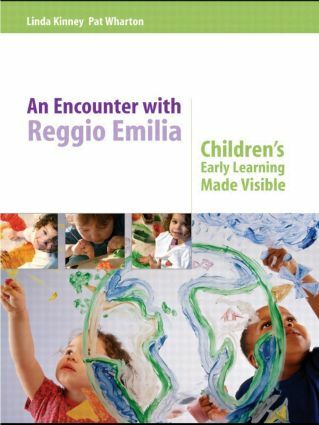 The documentation of young children's learning plays a vital role in the pre-schools of Reggio Emilia. This leading edge approach to bringing record-keeping and assessment into the heart of young children's learning is envied and emulated by educators around the world. This unique, accessible and inspiring book is based upon a documentary approach successfully implemented by Stirling Council in Scotland, whose pre-school educators experienced dramatic improvements in their understandings about young children, how they learn and the potential unleashed in successfully engaging families in the learning process. Why the documentation approach to early learning? What do we mean by the documentation approach? What does the documentation approach look like in practice?